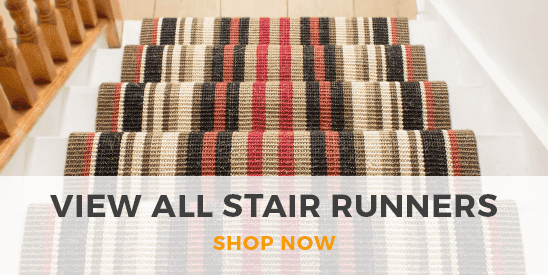 Explore the wide range of blue hallway runners. 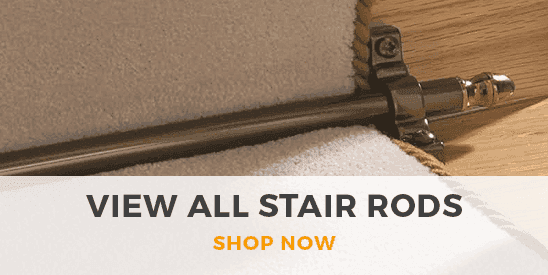 Complete your hallway with a high quality stylish runner. Get free shipping on orders over $150.